Letters to the Editor: The bull is the winner! 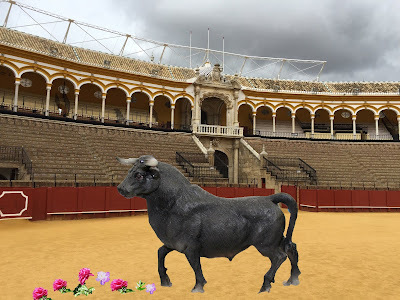 I am terrible against bullfights. They should be modified like they do in Portugal. The bull is not mistreated or killed. It's a wrestling between the beast and the man. Twelfth young men line up and try to knock the bull down through their horns. 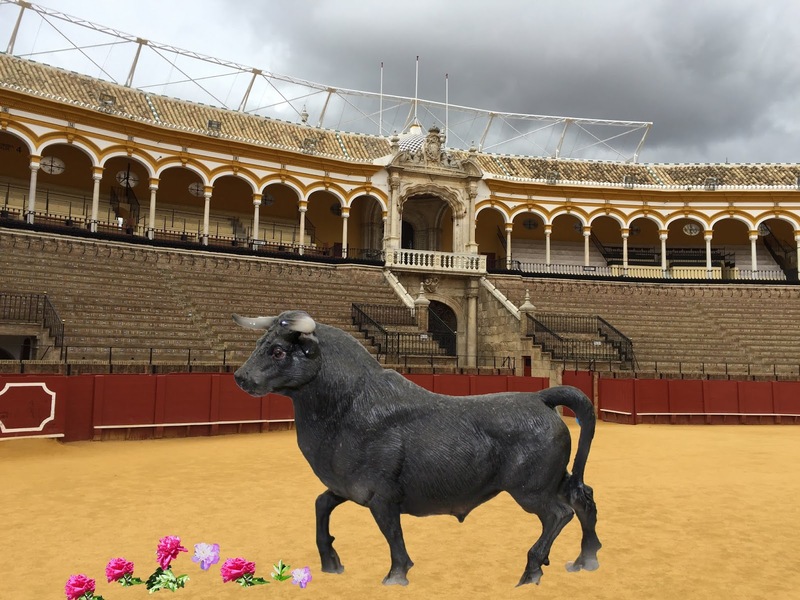 Sometimes, the bull wins and nobody is hurt. It's a fair fight!